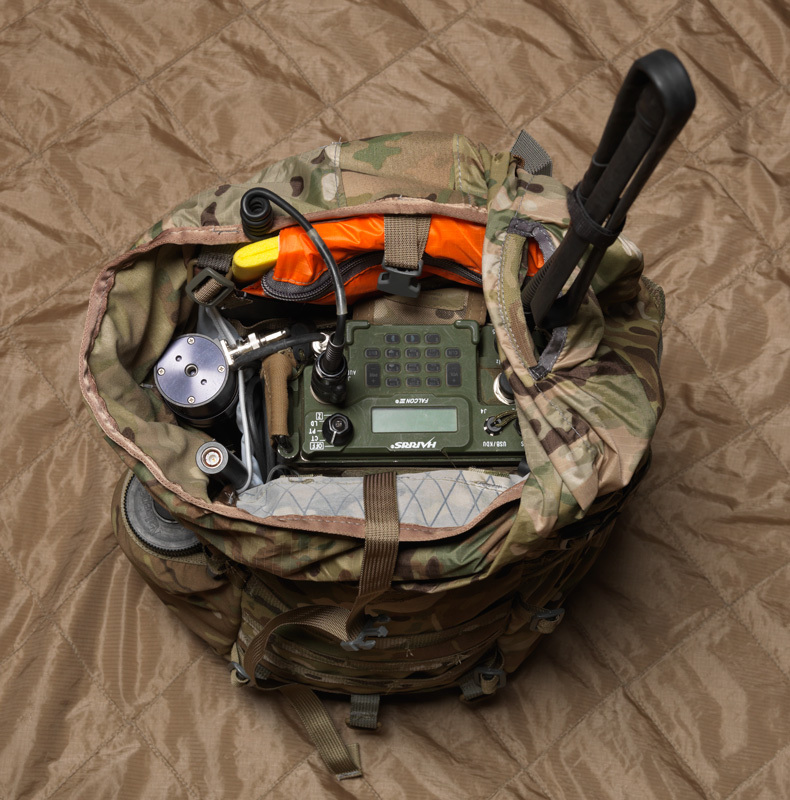 Designed to work with our Radio Frame, the CiloGear 34L Comms' Pack provides unprecedented flexibility for Combat Controllers or JTACs, keeping weight down while providing a multiplicity of ports to allow antennas and cables out of the pack. Just the right amount of PALS on the front and side panels allow the operator to add a few key pouches. 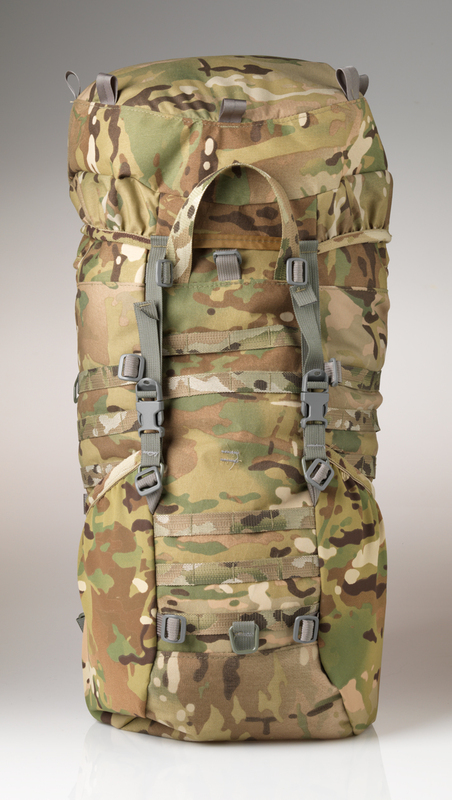 Outside of the 34L Comms Pack, you'll find two stretch woven pockets for carrying stuff handy from a water bottle to a range finder or P-Mags. Inside, two stash pockets fit hydration bladders and other handy things. The pack has our signature Ninja Pocket which doubles as an orange flash. All materials inside of the pack are chosen for maximum visibility without compromising signature management. All buckles and webbing are IR compliant, and we use only the superior woven Jacquard MultiCam webbing from Murdoch -- it does not fade or turn white and it's really robust. 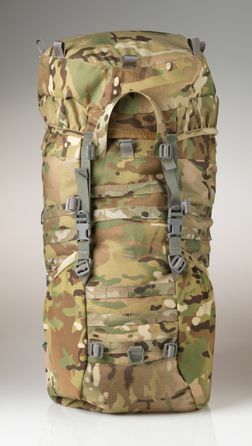 The shoulder straps are removable, allowing the pack to be used with an ALICE frame.